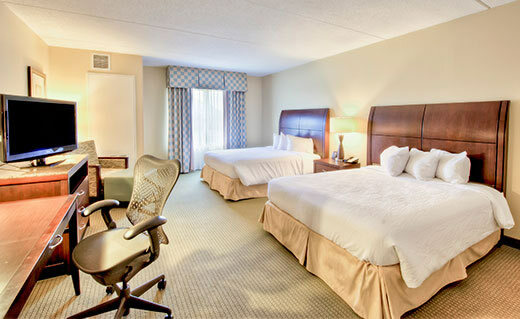 Hilton Garden Inn/Durham Southpoint hotel is located at exit 276 off of I-40 on Fayetteville Road and is adjacent to the Streets at Southpoint shopping mall. 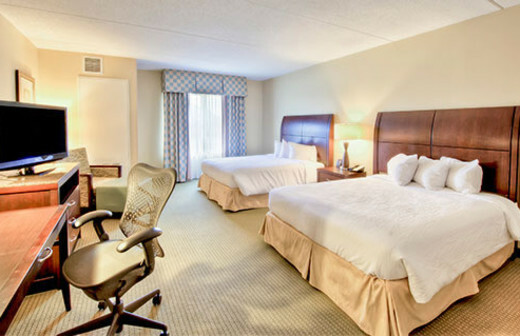 Only 10 miles from RDU International Airport and four miles from Research Triangle Park. 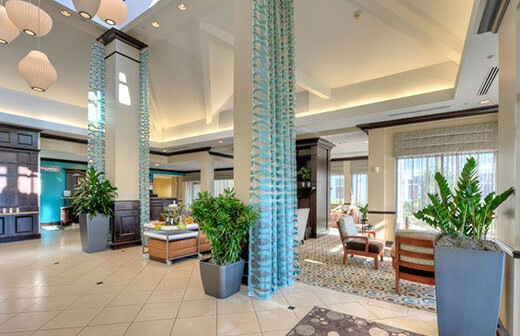 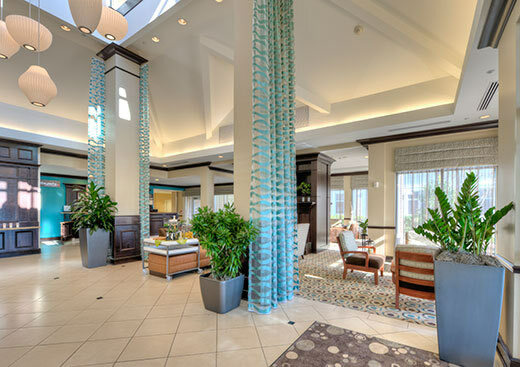 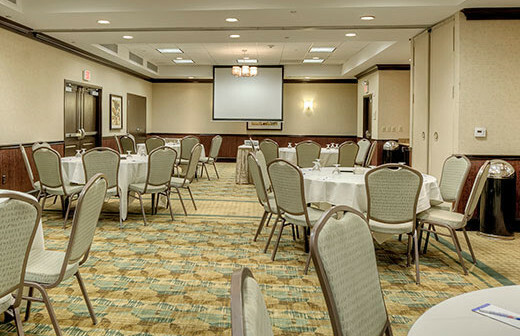 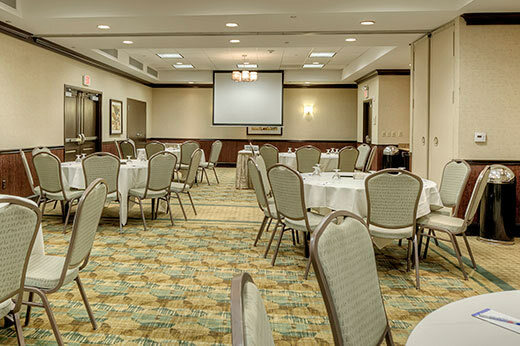 A 100% smoke-free facility with an in-hotel restaurant and bar, as well as an adjoining Ruth's Chris Steakhouse, there are 130 guest rooms and three ballrooms to accommodate guest needs and amenities including HD TV, complimentary wireless and indoor pool.